Looking for an interactive food experience? Join us in the Demonstration Tent, where you can sit down & watch food demonstrations, sample food & wine while viewing films by Matteo Zengaro. 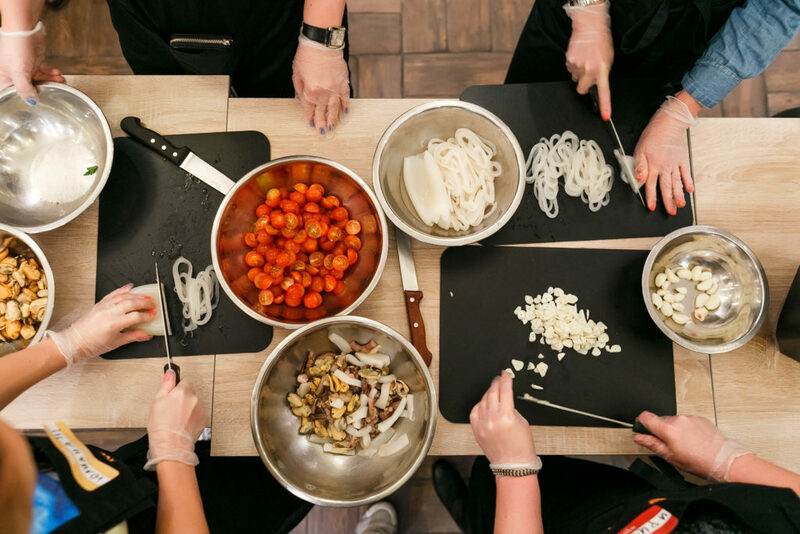 Learn some Italian language while the kids learn how to make pasta & enjoy other activities. Please see schedule below for times. Demonstrations, unless noted otherwise, will run for a 20-25 minute duration.